iPhone SE 2 Rumors Killed; Company Unlikely to Launch It - Playfuldroid! Since last year, the rumor mill has been claiming that Apple will be launching the iPhone SE 2 this year. It was first expected to go official in March and when it did not arrive at that time, rumors started swirling that it would be announced at Apple’s Worldwide Developers Conference (WWDC) event in June. However, the event has already passed, and the company did not launch the iPhone SE 2. Olixar, a well-known accessory manufacturer had started with the production of iPhone SE 2 cases when it had stable information on its existence. However, the case maker has now killed the production after claiming that the iPhone SE 2 does not exist. Apple has never confirmed on the existence of a successor phone for the 4-inch iPhone SE that was launched in March 2016. However, initial rumors surrounding it had claimed that the iPhone SE 2 will borrowing its specs from the iPhone 8, but recent rumors had claimed it may not be major upgrade. Newer information had revealed that it would be coming with a notched display design like the iPhone X. Hence, the reports were also calling it iPhone X Mini. Now that Olixar has shared fresh information, it seems that Apple may never release iPhone SE 2. The case maker has claimed that the probable reason why Apple decided against launching the iPhone SE 2 this year is that the company wants to focus on the large-sized iPhones arriving this year. 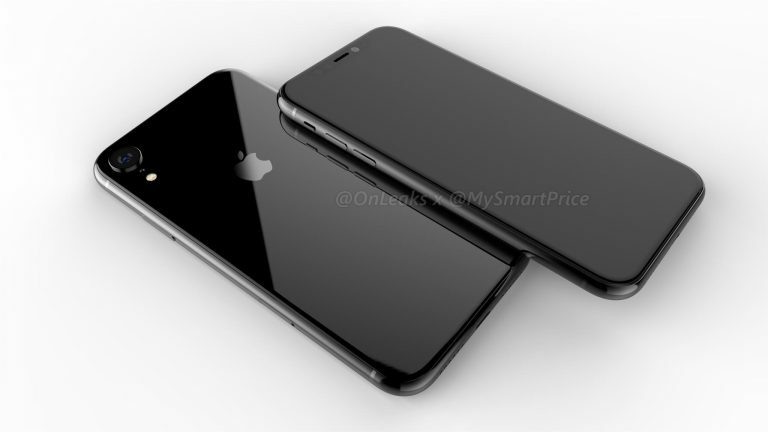 It is speculated that Apple will be releasing 5.8-inch and 6.5-inch OLED iPhones along with 6.1-inch LCD iPhone in September this year.